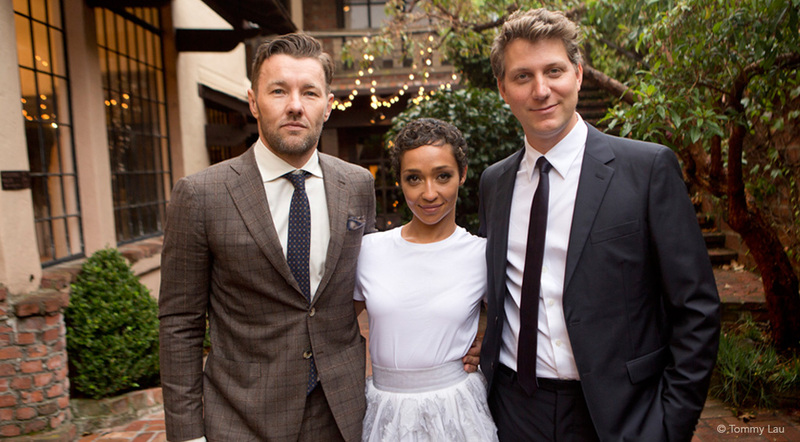 Long Before Jeff Nichols, writer/director, chose to make the film LOVING (2016), about a heroic couple of modest means striking a blow for the maintenance of humanity—by ending anti-miscegenation laws in the USA—The field of Eugenics had to be born and the term ‘miscegenation’ coined. Miscegenation laws were present in many states of the USA into the 1960s, in defiance of the 14th amendment to the United States Constitution and the Declaration of Human Rights. Modern “bioethics” emerged from the documentation of the atrocities associated with both WWI and WWII, and the manipulation of science and technology to serve ‘evil’ rather than beneficence, autonomy and justice. The film Loving speaks to the need to carefully consider the obligations of science. There is no evil science, just bad science and immoral applications. In particular, scientist, and physicians (who are all ultimately researchers) should at least read the Nuremberg Code. The document is a page long with only ten points. Philosophy and the applied sciences used to be one school—and still were in the 1800s. Philosophy, was not separated from maths, astronomy, medicine and engineering. The footsteps of philosophy still drive scientific method —theory, hypothesis, proof and argument. Francis Galton was born into that time of interface and development of knowledge. Oddly Galton, a latter day Renaissance thinker in the model of Da’Vinci, is attributed with coining the words miscegenation and eugenics.